Statesman’s Advanced Medical Mall in London, Ontario includes both the Manor Village Life Center for seniors and the Advanced Medical Group, which is a state-of-the-art medical clinic with on-site specialists. The Statesman London facility offered a unique challenge because the upper floors consisted of Seniors Care requiring an emergency call and wander guard system, and the lower floors consisted of doctors’ offices and shops. 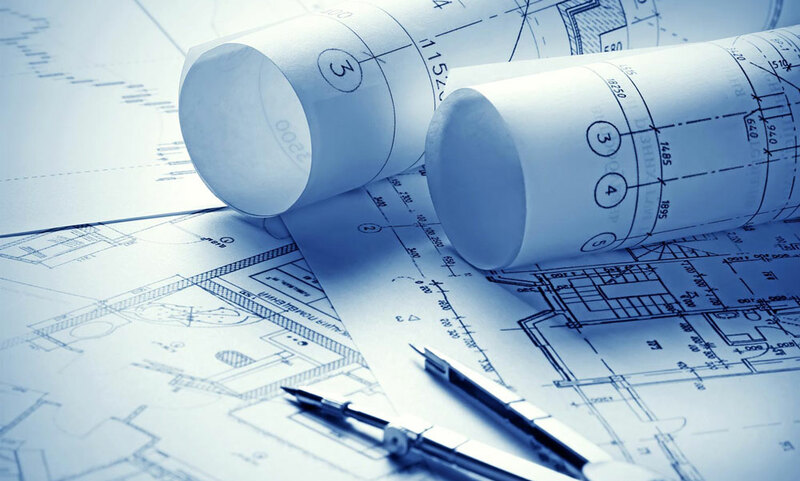 This meant that a unique solution was required to fit the needs of both parts of the building, while providing a complete administration, doctor office, tenant and resident telephone system capable of providing service to the entire building and with the capability to re-sell telephone service. PCS came up with a comprehensive solution for Statesman – The London project included the SARA Emergency Call System, Roam Alert Wander Prevention on Elevators, Panasonic Telephone System, Mircom Visitor Entry System, Exterior Door Monitoring, Card Access System, CCTV Cameras, Overhead Paging, Presentation System for Lecture Area, and Exercise Room Sound System. The SARA Emergency Call System included pendants, pull cords, and flood sensors for resident suites, as well as pull cords for public areas/washrooms. All alerts are sent to Panasonic wireless phones carried by staff. SARA wireless receivers were installed throughout the entire building so that resident location information will also be included on calls from a resident’s neck/wrist pendant. To prevent certain residents from wandering into elevators, a Roam Alert elevator wander guard was installed and integrated with SARA to alert staff and halt the elevator to prevent the resident from leaving. A robust telephone system was designed by PCS capable of providing service and phones to the entire building along with the ability to resell telephone service to residents and tenants. Several door control and access systems were included in the PCS solution. The Mircom visitor entry system allows visitors to gain access to the medical mall and seniors facility when staff are not available. Key Fob access panels were also installed at the building entrance, elevators, and parking garage for staff and residents to access the building. To ensure the safety of staff and residents, an exterior door monitoring system linked with the SARA system notifies staff on their phones if any exterior door has been breached. All the integrated systems designed and supplied by PCS provided Statesman London Advanced Medical Mall with the control and flexibility required to run a state-of-the-art medical clinic and senior’s facility in one building. 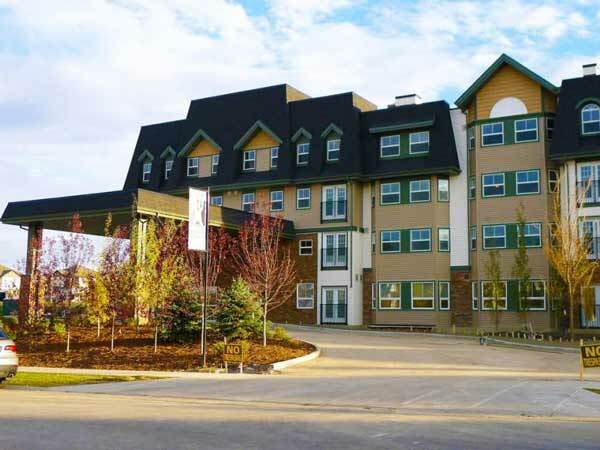 Westwinds Medicine Tree Manor is a 100 -unit seniors facility in High River, Alberta. Medicine Tree Manor suffered a fire after it had begun renovations following the 2013 flood and had to begin again from ground zero. Although extremely unfortunate, these events have allowed Westwinds to make more improvements to the original building. Westwinds Medicine Tree Manor was looking for cutting-edge technology and integrations that would be a great improvement from the old building. They were also looking for increased security and peace of mind through the implementation of video door phones, CCTV cameras, an overhead paging system, and a reliable emergency call system. As an experienced technology integrator and industry leader, PCS has developed a way to integrate resident suite door fobs with resident pendants. A sleek key fob that attaches to a wrist or neck pendant was designed so that residents can easily open their suite doors with their emergency call pendants, which also encourages them to always wear their pendants. Westwinds was eager to have this new technology in their new building. PCS also provided Medicine Tree Manor with the latest Panasonic video door phones along with video desk phones inside the building for staff to see who is at the door from inside the building. Both indoor and outdoor Panasonic cameras were also installed as well as a building wide overhead paging system. All these solutions help to provides a greater sense of security and peace of mind. The PCS Solution also included the reliable SARA Emergency Call System complete with Panasonic 2-way voice units for resident suites, pendants, and wireless pull cords. All alerts are sent to Panasonic wireless phones carried by staff. SARA wireless receivers were installed throughout the entire building so that resident location information will also be included on calls from a resident’s neck/wrist pendant. Exterior door monitoring and suite smoke alarms were also integrated the Emergency Call System so that staff can receive an alert on their phones if an exterior door is opened or if a smoke alarm is sounding. 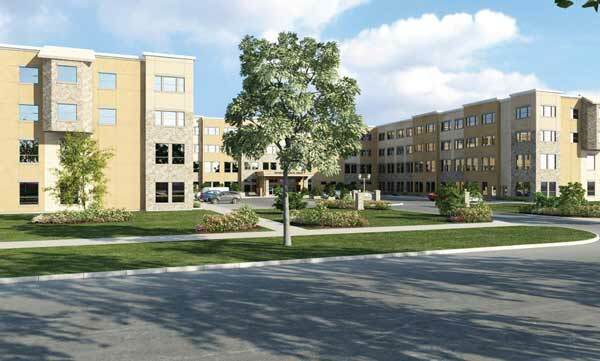 Covenant Care St. Teresa Place is a four-story supportive living community in North East Calgary that accommodates 250 residents and opened in Spring 2017. The challenge at Covenant Care St. Teresa Place was to utilize the existing cabling to achieve a cost-effective hardwired emergency call/telephone system with pendants that provides excellent functionality and upgradeability. Covenant Care also wanted technology to be consistent with their other buildings. The PCS solution included the MRC Networks Emergency Call System integrated to the Panasonic Phone System. A Panasonic bedside 2-way voice console with ¼” jack for auxiliaries was installed in each suite as well as resident washroom pull cords and common area washroom pull cords – all using existing cabling. MRC Networks hardwired gateways were distributed throughout the facility to create a wireless bubble incasing the building. Alerts received from residents wearing mobile buttons (wrist or neck) are received by the wireless network and the name and location of the person calling is displayed on the Panasonic wireless phones. 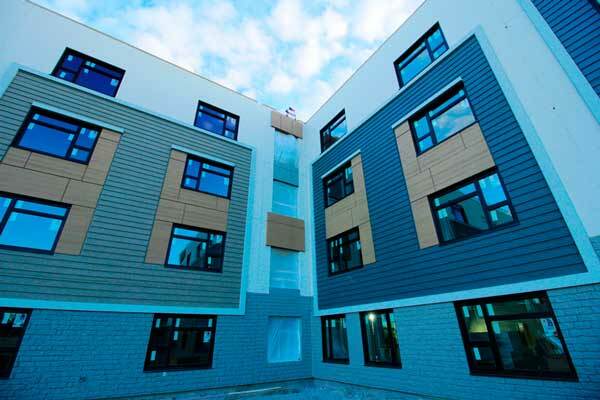 PCS also designed the telephone system to match the technology used at other Covenant Care buildings to provide continuity to staff transferring from one building to another. The Evergreen Village in southwest Calgary is Origin’s fourth seniors’ community in Alberta. This building is four stories and offers 196 suites – 64 of which are provided through Alberta Health Services, and 20 are memory care suites. Decision makers at Origin were already fond of the SilverSphere Emergency Call System so they were looking for a solution that included SilverSphere and was integrated with the Panasonic Phone System. At the time, PCS was not a supplier of the SilverSphere Emergency Call System. As a forward thinking, progressive provider, PCS decided to take on the SilverSphere line so that it could be provided for Origin Evergreen. PCS learned the new system and requirements for installation and integration with the Panasonic phone system. The SilverSphere Emergency Call System provided is a hybrid and includes pendants, hardwired bedside call stations for staff to speak to residents, as well as wireless pull cord stations in washrooms and common areas for ease of installation and location flexibility. The SilverSphere Emergency Call System and the Door Monitoring System were integrated with the phone system so that Emergency Calls and Door Alerts go directly to the wireless phones enabling staff to remain mobile and receive calls relating to building wide safety and security. The Overhead Paging system was also integrated with the phone system enabling staff to page throughout the building using the wireless phone. Origin was pleased that they could have their SilverSphere system supplied and installed by the experienced and knowledgeable PCS team. All systems were successfully integrated with the Panasonic Phone system to provide Origin – Evergreen Village with an effective and flexible solution for their new building. 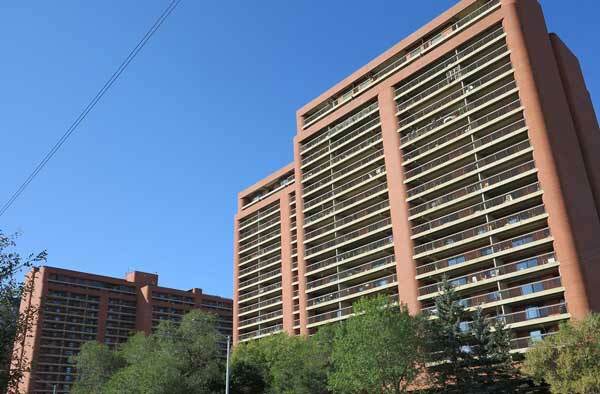 The Boardwalk Centre in Edmonton, Alberta is an apartment building that was converted to accommodate assisted living for seniors in 2015. The Challenge for PCS was to supply and install a monitored emergency call system so that the apartments could be converted into seniors housing with the ability to offer residents and their families peace of mind. The PCS Solution included Tunstall Caresse two-way voice units in the suites and wireless pendants for residents. Because the Caresse simply plugs into an active telephone jack and power outlet, the building did not have to undergo any costly construction and wiring. When a resident requires assistance, they can press the alarm button on the Caresse Unit or their pendant and an emergency call is placed to the Care Call 24 Hour Monitoring Service for two-way speech with the resident until help arrives. The apartment units were successfully converted into seniors housing, and many senior residents have moved in, and Boardwalk Rental Communities was pleased with PCS’s cost-effective and efficient solution. PCS looks forward to the conversion of additional Boardwalk Rental Community properties as the era of the aging baby boomers continues to grow. 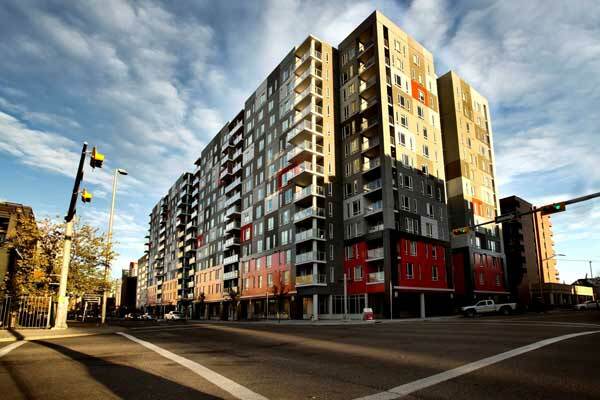 The Metropolitan is a new apartment development by Statesman group designed to bring a new level of luxury apartment living to downtown Calgary. The development was completed in 2016 and offers 430 one and two bedroom units. PCS was challenged with providing a state-of-the-art self-service theatre system for the Metropolitan that was user friendly while still limited for specific use. PCS’s solution was a theatre system controlled by an Apple iPad used as a touch remote for ease of use. An AppleTV was provided for the presentation of media (Netflix, YouTube, Airplay etc). The Apple Guided Access App was installed and configured on the iPad in order to limit the iPad touch screen for specific use with the Apple TV. PCS installed a ceiling projector, rear ceiling speakers, and front wall mounted speakers for optimum surround sound. In-wall volume controls were also installed at each speaker to adjust the volume level of individual speakers. The Result of the PCS solution was an easy to use self-service theatre system for tenants to enjoy.